Genuine Oase Pontec Replacement Outlet Hose. 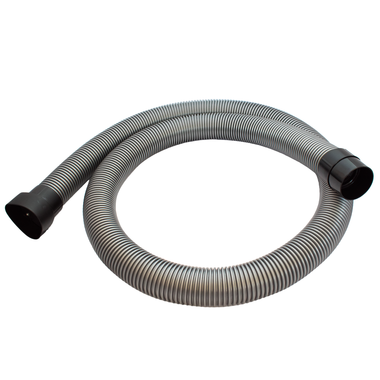 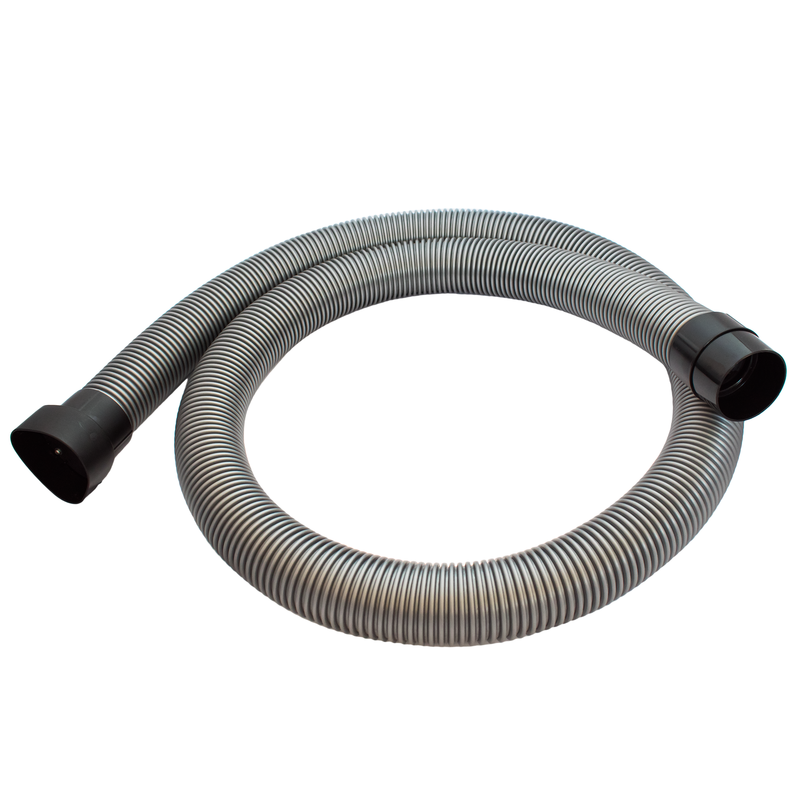 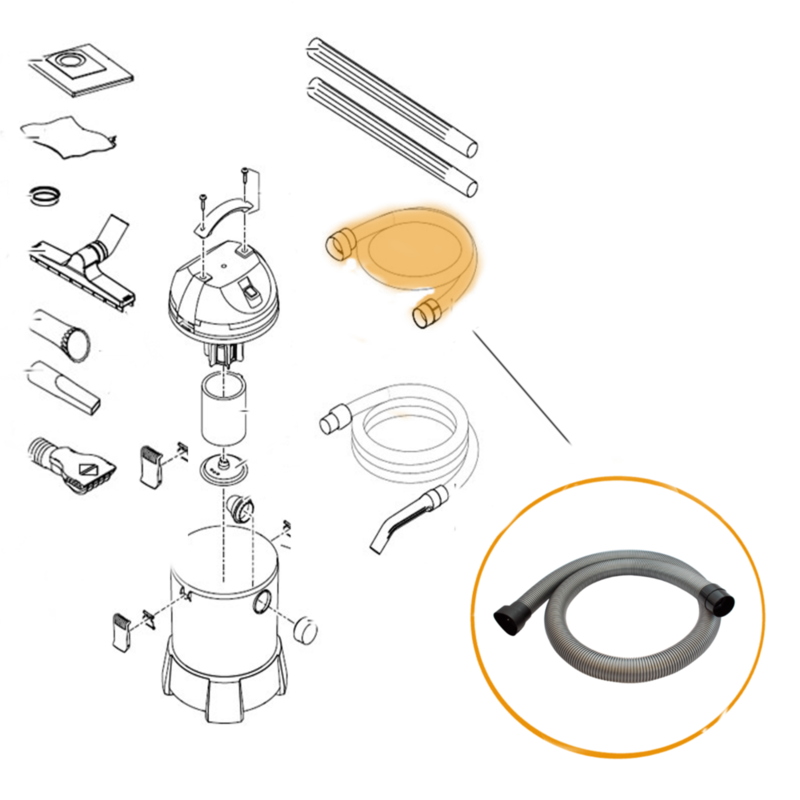 The robust outlet pipe is a perfect replacement for any damaged or worn hose for the Pontec PondoMatic Pond Vacuum. 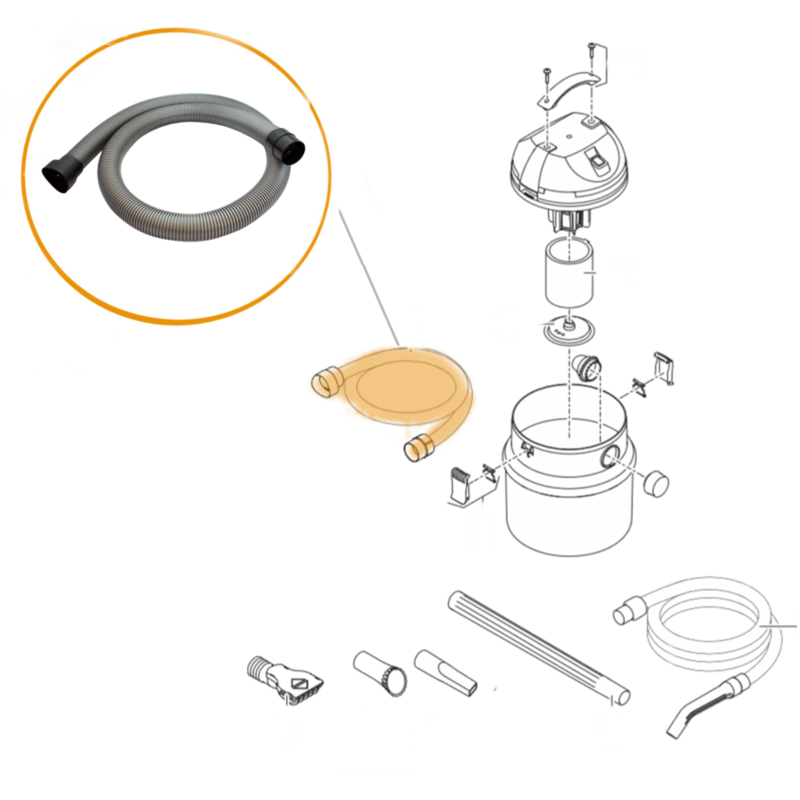 The pipe also fits the Oase PondoVac Classic.